If you have sensitive and/or acne-prone skin and are wary about using a potent exfoliating product on your face, but still want that magical glycolic acid glow, we’ve got the K-beauty product for you. There’s been a lot of talk of the Pixi Glow Tonic on The Klog recently, or at least ever since I spilled the tea on how using it caused me the worst breakouts of my life. Now, as I revealed in the piece, it’s important to note that the product itself wasn’t fully to blame for my skin issues. The formula has a cult following for a reason – just as its name suggests, it can give the skin a major glow if used correctly! The breakouts I experienced were caused by over-exfoliating my acne-prone skin with it. The reason the Pixi Glow Tonic can deliver such impressive results comes down to the high percentage of the active ingredient glycolic acid that’s found in the formula. Glycolic acid has the smallest molecules of any type of AHA (alpha hydroxy acid), meaning it is able to most easily penetrate the top layer of skin to slough off dead skin cells, which when leftover can cause a dull appearance to the skin. Those with sensitive or acne-prone skin, however, can struggle with using such high percentages of chemically exfoliating ingredients. I was not surprised that since discussing my experience in the aforementioned article, many members of our community have shared similar stories about the Pixi Glow Tonic. If you’re interested in trying an exfoliating toner like the Pixi Glow Tonic, but irritation and breakouts are concerns, a gentle K-beauty alternative is the Troiareuke Acsen TOC Toner. Troiareuke is a brand that many K-beauty bloggers rave about and its Acsen line (a combination of the first few letters of the words acne and sensitive), is especially popular. 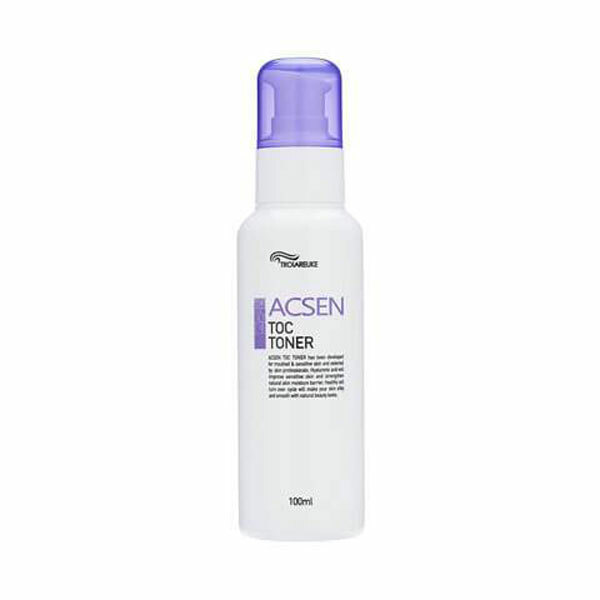 It can be tricky to find products that are effective at targeting and preventing acne while still gentle enough for sensitive skin types to use, so this is what the Ascen line seeks to provide. In addition to glycolic acid, the Acsen TOC Toner (“TOC” stands for turn over cycle) formula contains sulfur to keep breakouts at bay and centella asiatica to soothe and to strengthen the skin barrier. The brand doesn’t list the percentage of acid on the label or their website (this is true for many exfoliating products on the market including another cult favorite exfoliating toner, the Glossier Solution). What we do know, however, is that the TOC toner was created with acne-prone and sensitive skin in mind so the brand used just enough active ingredients to be effective without irritating or drying out the skin. 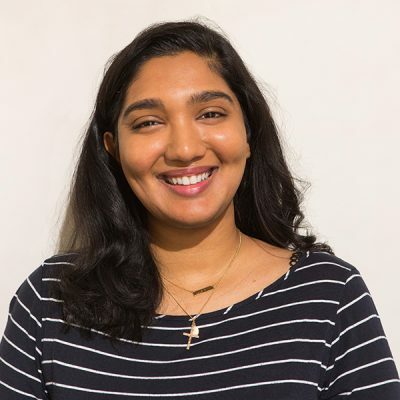 I have personally used the TOC toner for four months now and can attest that it provides a visible glow! Of course with its high percentage of glycolic acid, the Pixi Glow Tonic offers more of an immediate effect, not to mention it costs a very reasonable $15, but as we discussed earlier, the glow it provides is not without potential risks. To get the best results from the TOC Toner, you’ll want to use it one to three times a week, though I’ve found I can use it daily without irritation (check out this article to learn how to determine the best exfoliating schedule for YOUR skin). +Have you had success with using exfoliating toners? Share your experiences and questions in the comments below!